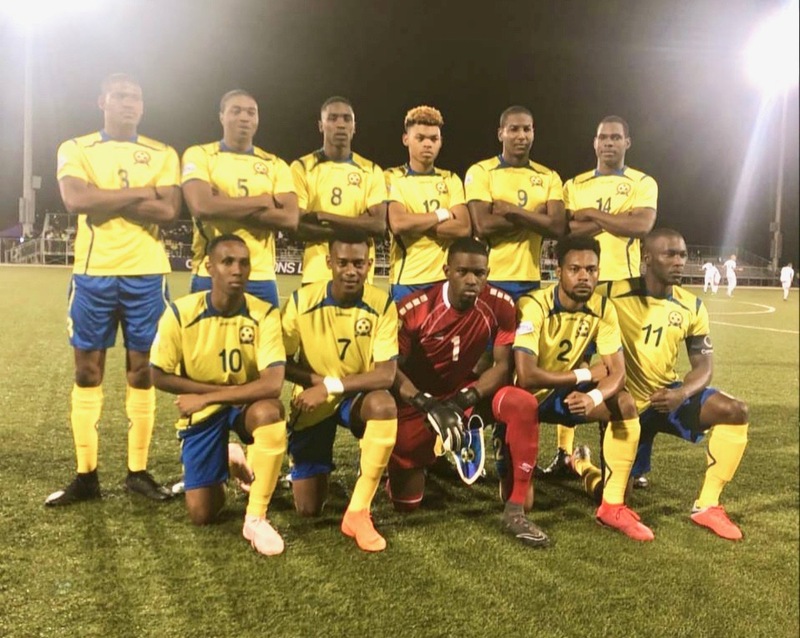 The Bajan Tridents saw a chance to qualify for League B in the Concacaf Nations League slipping out of their hands as they went down in a slim 1-0 loss to Nicaragua last night. 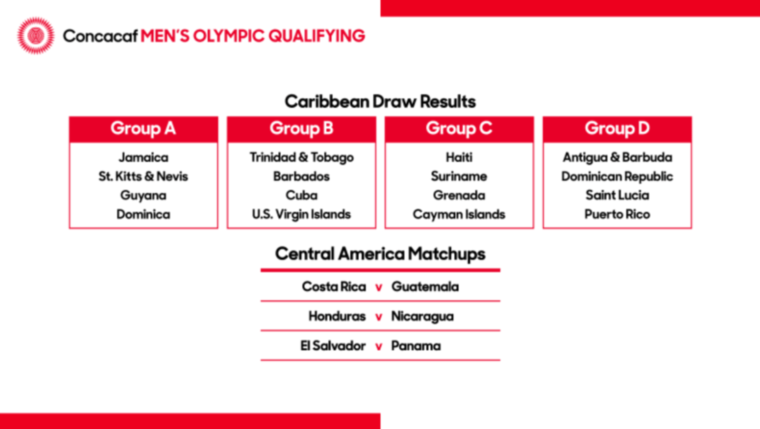 Playing in front of a packed crowd at the Wildey Turf, it was a second-half goal that gave the Central American visitors the edge on the hosts and and a spot in the Concacaf Gold Cup. 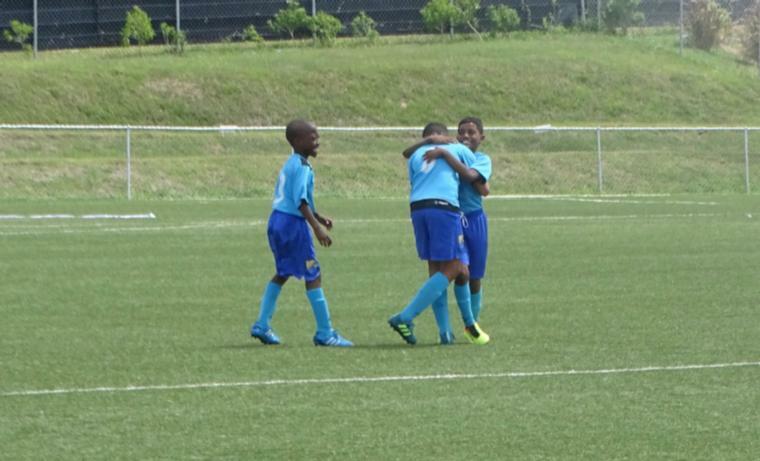 From the 8:00 PM kick-off the Tridents looked solid as they held their own against the 128-ranked Nicaraguans. 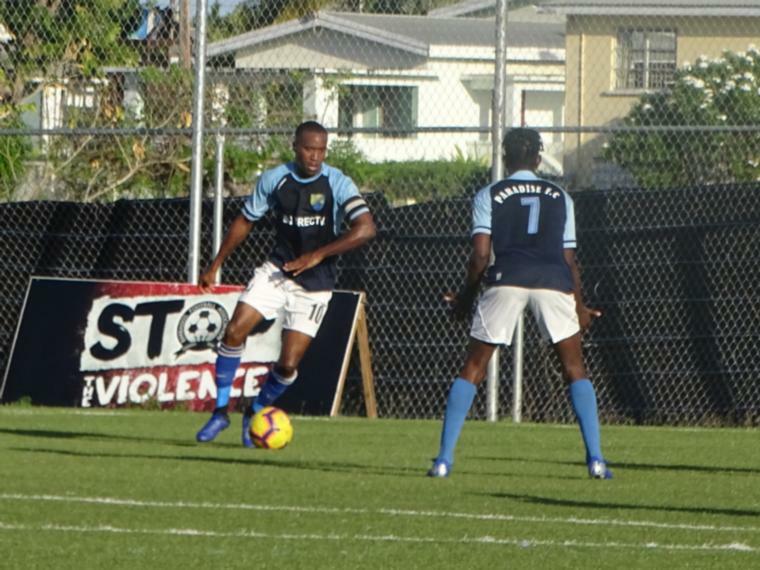 Controlling the majority of the possession, Barbados had a few bites at the cherry as they were constantly in the face of Nicaragua custodian Justo Lorente. However, they were unable to convert and both sides remained goalless into the break. 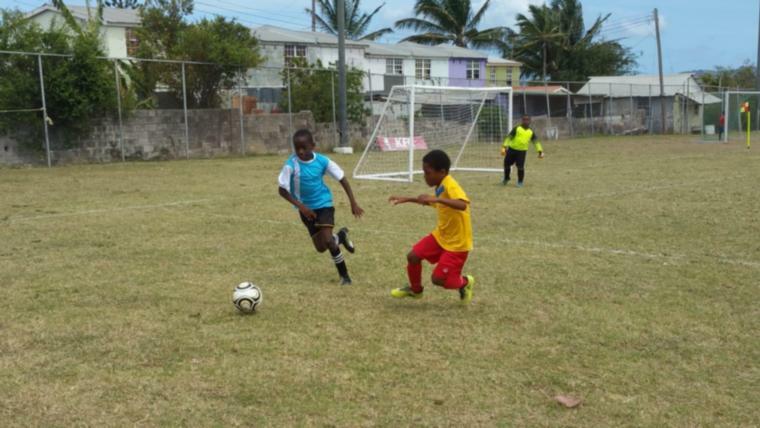 Coming back out for the second half, the Bajans took on a different complexion as they seemed to take their foot off the accelerator and give the visitors a bit more room as they played a more defensive game. The game-winner came in the 65th minute from the Nicaragua skipper Juan Barrera when Carlos Chavarria sent a ball across the box from a corner kick. Barrera met the ball just in front the uprights and flicked it off his heel to get past Keasel Broome. In the post-game conference, Nicaragua Head Coach, Henry Duarte, speaking through a translator, said that he came into the game expecting a tough game and he it, but made the most of the opportunity afforded his team in the second half. “I have to say that this is one of the most intense matches the we have faced out of the four. I noticed that during the second half Barbados lost their condition so we took advantage of that.” Duarte said. Going on to say that his game-plan had to be drastically changed due to the tactics employed by Barbados, Duarte added that all credit needed to go to his players. “We had a previous plan for the match but we could not execute quite as we thought but I have to congratulate Nicaragua players. They were the ones on the field that made the space and on the one, chance they had, they scored.” he said. With Niall Reid-Stephen making his senior team debut in the game at 17. Mohamed spoke highly of the youngster when asked about his inclusion in the 57thminute. “Niall came in and had a couple good chances. He is very mature for his age and he played very well. You could not see that was his debut. Form the time that he came in, he gave us the boost that we wanted and he did his job very well. Offensively and defensively, he did a very good job. For a 17 year-old he did a great job.” Mohamed said. 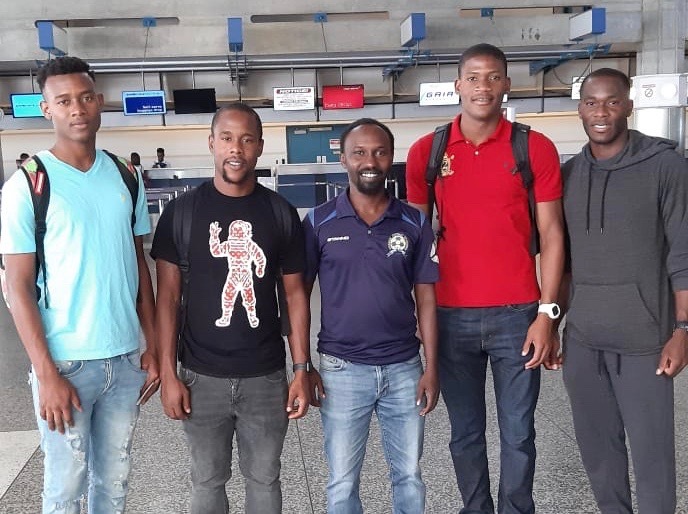 Barbados Captain, Rashad Jules said that despite losing, his team felt good about their showing as they were had a sound game against a team full of professionals. “They guys are in pretty good spirits to be honest. I think they did very well. They also think they did very well against a team of that calibre. There's a lot to learn from the game so we plan to just learn it and move forward.” he said.